We are in our 11th year of teaching children from birth to preschool. We aim to have fun, enjoying the water and learning to move in it! 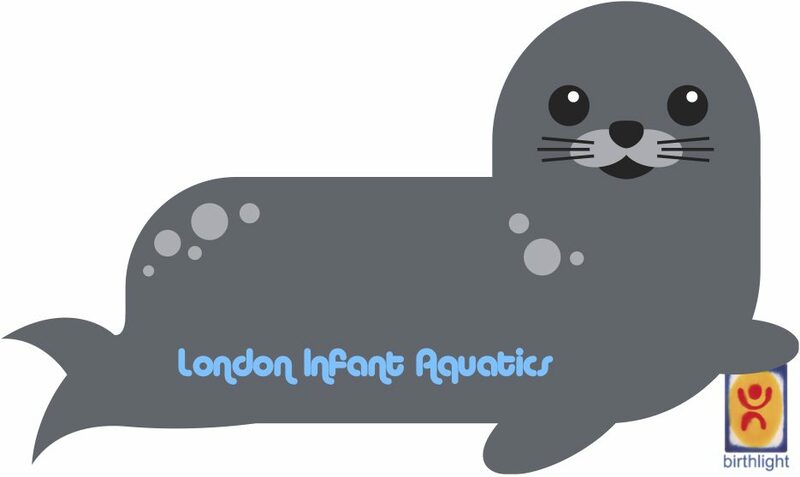 London Infant Aquatics* Birthlight classes are offered at the Thistle City Barbican Hotel, Clerkenwell for babies through to pre-schoolers on weekday mornings.